Why Buy an Expired Domain Name? When you buy a domain name, you assume that you own it. However, in actual fact domain names are leased – when a domain name is purchased, it can be used by the ‘owner’ for a certain amount of time (somewhere between one and ten years). So what happens when that time period is up? Well, the website ‘owner’ has the option of renewing it; however if they don’t, the domain name expires. When a domain expires, it is essentially put up for lease and other businesses and individuals have the opportunity to buy it. Expired domains vary in terms of price, from the standard cost of purchasing a new domain through to thousands of dollars for sought-after web addresses. So why do people buy expired domains? Are there any advantages to buying an expired domain over a new one? Perhaps you want a very specific domain for your business – in fact, maybe you want your business name as your domain name. 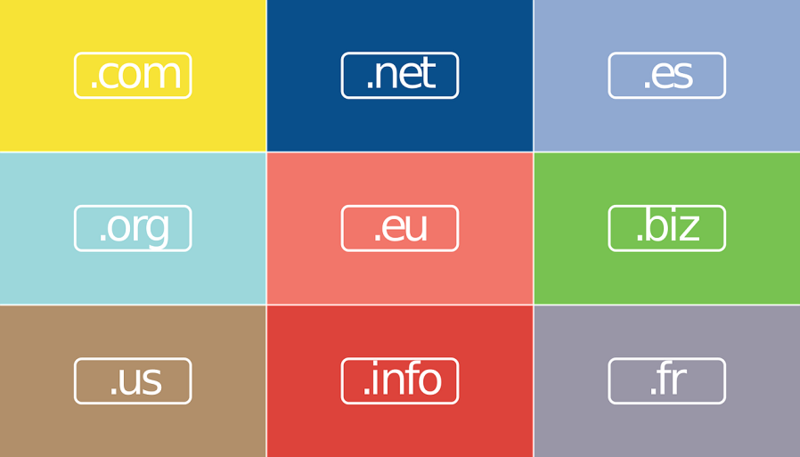 Due to the infinite amount of websites that have been created, many domain names are unfortunately already taken. For some businesses, their ‘dream domain’ is in the hands of another business – therefore, the only way to acquire it is to approach that business and attempt to buy it off them outright, or acquire the domain if it’s ever allowed to expire. Developing website authority takes time and effort; often, it’s something that comes with age. When you buy an expired domain (providing you choose carefully), you might acquire a website that already has a higher level of authority – Google tends to favour sites that have been around for a few years! While we’re talking about site authority, it’s important to note that older websites will already have a backlink profile. This can be a good or bad thing depending on the quality of the links, but if you choose carefully you could acquire a site that has an impressive backlink profile and PageRank. If you are planning to set up a website for your business, it pays to consider purchasing an expired domain name. While it’s not the best option in every scenario, if the timing is right you might be able to acquire a domain that gives your business’s web presence a jump start!